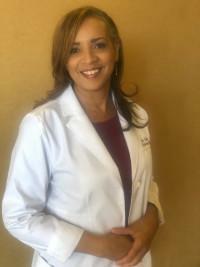 I have also prescribed the injectable form of HGH to my patients but, HGH injections are VERY expensive and, if not monitored can be dangerous for some. THEN when the FDA cracked down on their indications and I had to stop. I have known about the oral sprays but these get broken down readily in the digestive tract and even with the salivary enzymes. 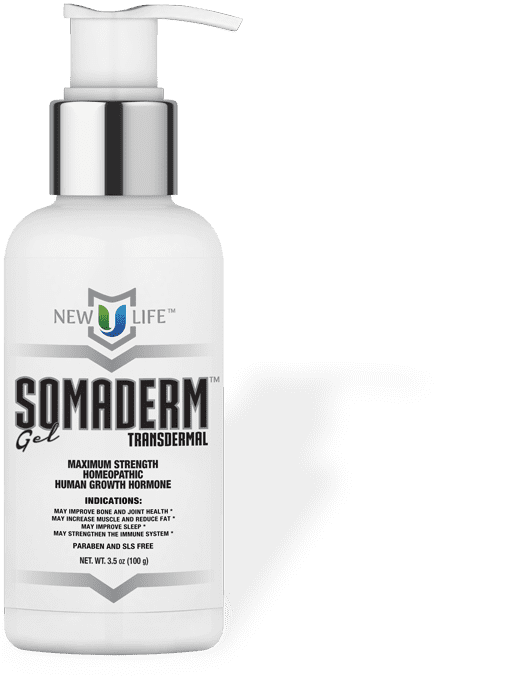 You can imagine how excited I was to find out about Somaderm, the only FDA registered, homeopathic transdermal form of HGH. The formula even has homeopathic adrenal and thyroid support as well as other complementary botanicals! I am hoping you will take the time to review the benefits. If you have any questions, feel free to call our office! SOMADERM is not intended to diagnose, treat, cure, or prevent any diseases.